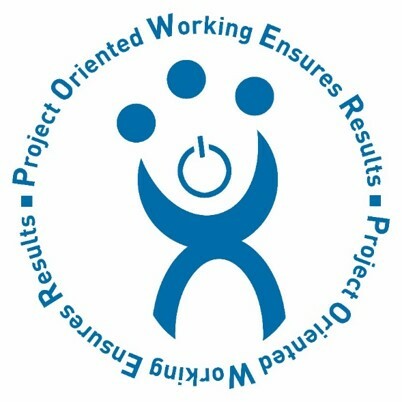 Geldof developed its own project management methodology: P.O.W.E.R., based on the principles of the Project Management Body of Knowledge (PMBoK®) of the Project Management Institute. It determines our specific methodical approach, supported by well defined tools ensuring efficient and effective project management and hence a superior service level to our customers. From the conceptual phase onward, each project is the responsibility of a multi-disciplinary project manager. He empowers a dedicated in-house team of experienced senior staff, with expert knowledge and skills and driven junior members who provide new insights to the business. Our team members are renowned for their sense of personal responsibility. In our relationships with customers and suppliers, we have proven our flexibility, persistent drive to deliver excellence, enthusiasm and determination to continuously improve performance.